Ms Shizuka Yasui has worked with the Forest Stewardship Council (FSC) for almost 10 years, starting as a FSC lead auditor with Rainforest Alliance in Japan. A forester by training, she has worked with environmental NGOs, an international organization, a trade association of a government subsidiary and at Ehime University as a lecturer. FSC works to promote responsible forest management around the world. Operating in more than 100 markets, FSC is the preferred certification scheme for business including Fortune 500 companies. Ms Yasui has substantial experience in the FSC system and sustainable forestry practice in the Asia Pacific region. 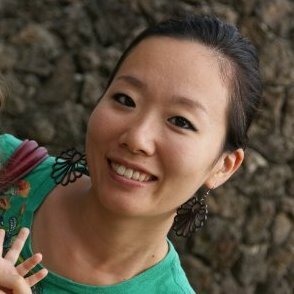 Currently based in Hong Kong, she coordinates certification integrity and dispute resolution matters in the Asia Pacific region. She is also involved in regional strategic development, government engagement across the region and has participated in the FSC Smallholders Support programme and global branding development.